www.new-car-discount.com has just released this laterst price list. Some immediate delivery , some about 1 week to 10 days away. 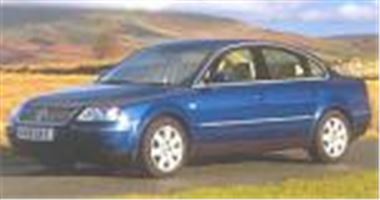 VW Passat 2.0 S petrol estate in silver: £13,670 otr .